 ELK GROVE VILLAGE, IL, USA [30 January 2019]—Edlong has been named one of the 2018 Best and Brightest Companies to Work For in the Nation® by the National Association for Business Resources (NABR). This is the fifth year in a row that the company has earned this distinction, which identifies and honors organizations that display a commitment to excellence in their human resource practices and employee enrichment. In being recognized as a Best and Brightest, Edlong scored highly in the following categories: Work-Life Balance; Strategic Company Performance; Compensation, Benefits and Employee Solutions; and Community Initiatives.